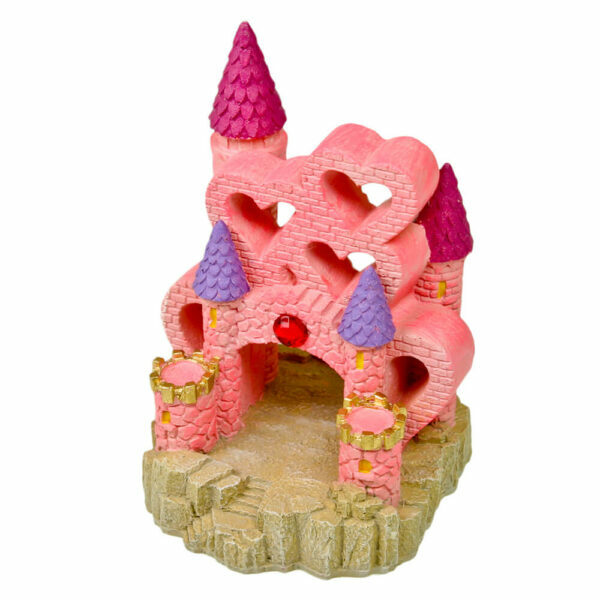 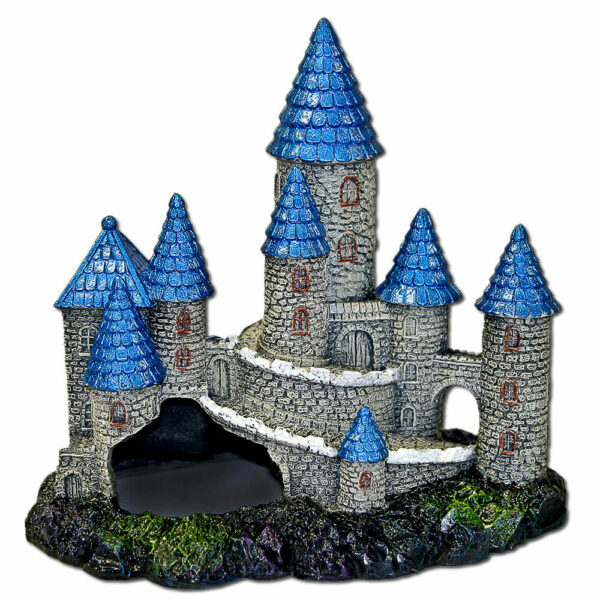 EE-128 - Exotic Environments® Mountain Castle - Blue Ribbon Pet Products, Inc.
Authentically hand-painted in realistic detail, Forgotten Ruins are the ideal aquarium castle decoration. 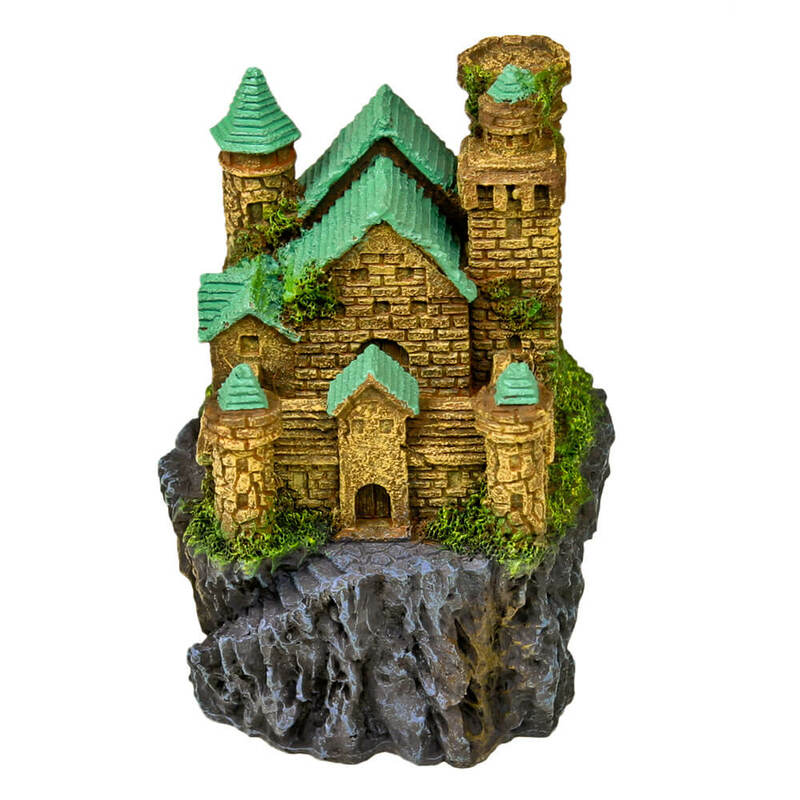 Perched atop a mountain ledge, this kingdom has long since been forgotten. 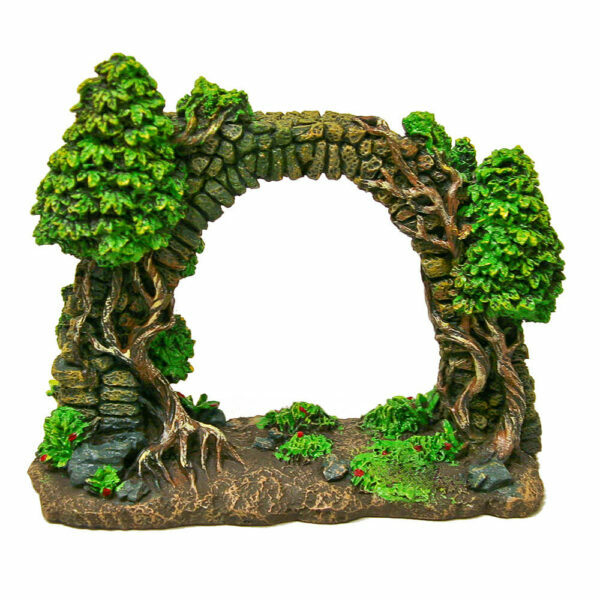 Safe for all terrariums & aquariums, freshwater & saltwater.